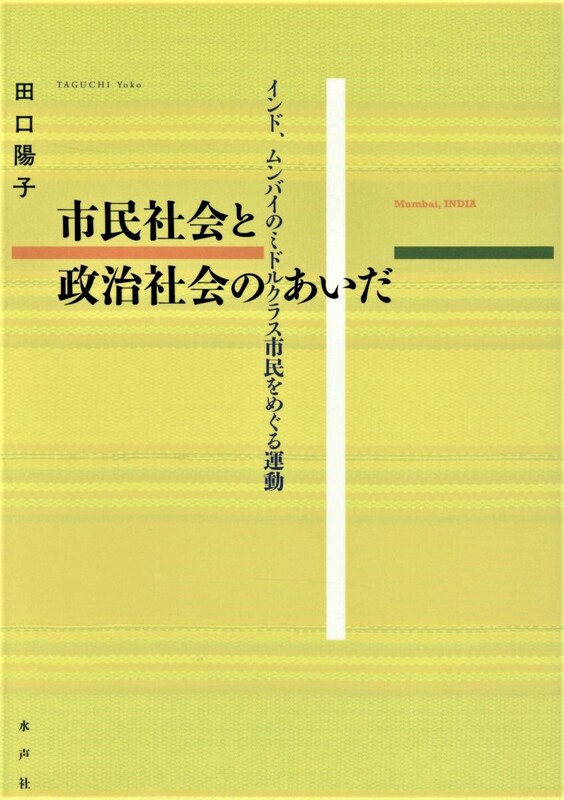 My book (in Japanese) is out! Between Civil Society and Political Society: Middle-class Citizen Movements in Mumbai. Tokyo: Suiseisha, 2018.